Visit us in Lake City. The team at Florida Credit Union's branch on West Duval Street in Lake City, FL, can help you open a checking or savings account, apply for a mortgage, auto loan or home equity product, and use all of our services and products to your advantage. If it's after business hours, you can always access your accounts through online banking, our mobile banking app and Info 24 telephone banking. If you're traveling beyond Florida and need ATM access, find a nearby location through the STAR STATION® network and Presto! network in Publix Super Markets. 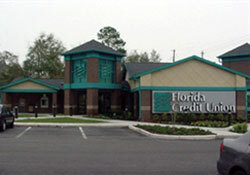 Welcome to our Florida Credit Union – Lake City branch. 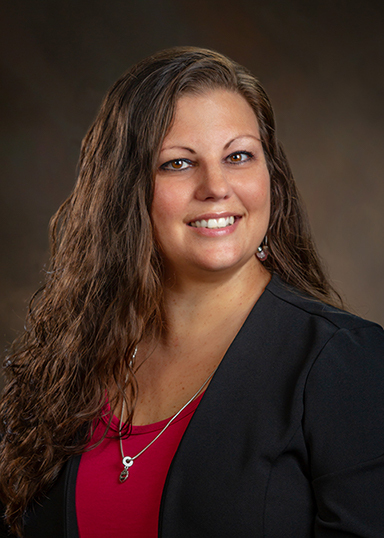 We are located in between the mall and downtown Lake City on W. Duval St.
Assistant Vice President of Branch Operations, Jennifer Patrick is currently managing the branch at 583 West Duval Street in Lake City. Jennifer has been with Florida Credit Union since 2004. She is passionate about helping members meet their financial goals. When not serving members, Jennifer loves spending time with her family on the water.